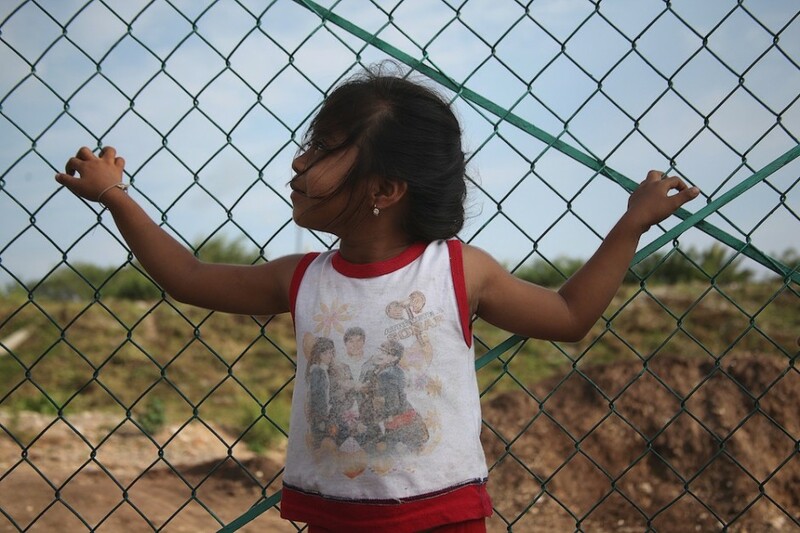 EVERY DAY, hundreds — even thousands — of Central American migrants make their way north towards the United States. 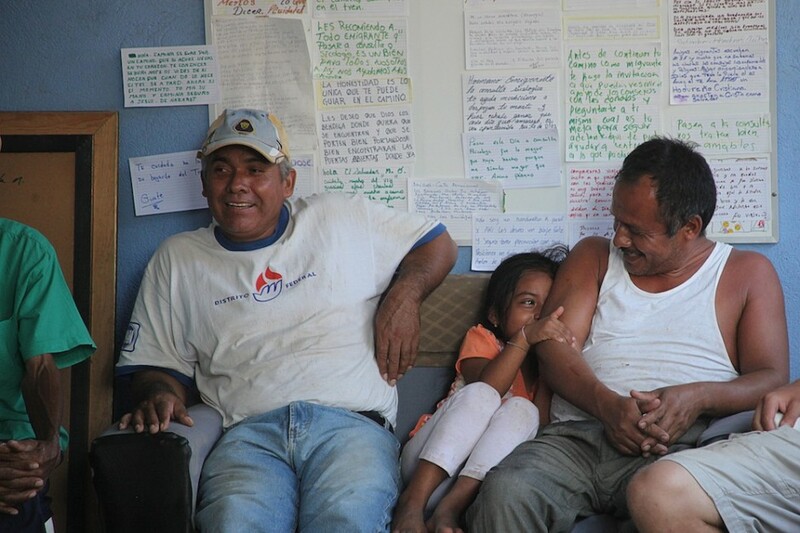 Hermanos en el Camino is a nonprofit organization located in Ciudad Ixtepec, Oaxaca, that advocates for migrants’ rights and provides shelter and a place to rest before the travel ahead via train. Each individual has a unique and unimaginable story, many horrifying and heartbreaking. 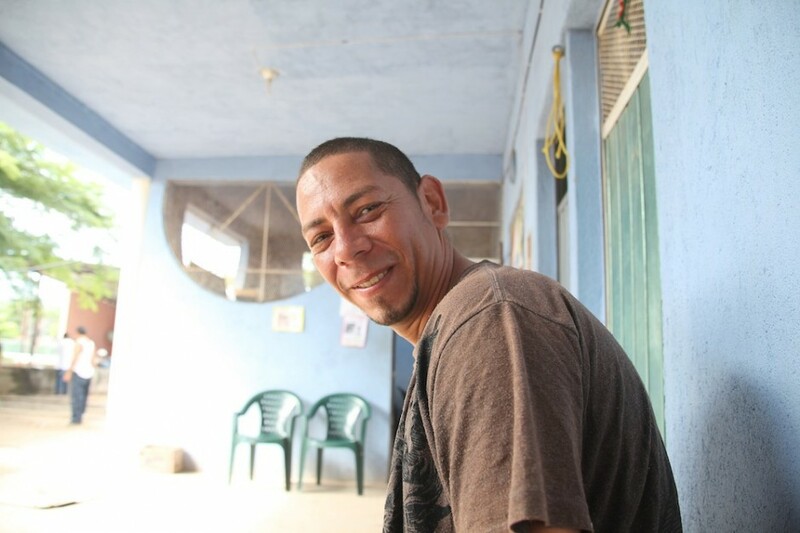 At the Hermanos en el Camino shelter, they regain their strength and prepare for the fiercely difficult journey ahead. Don Mario arrived at the shelter via train a few years back. Realizing the danger that lay ahead, he decided to stay and work at the shelter. With an extraordinarily green thumb, he is in charge of the fruit trees and tending to the plants in the small garden. 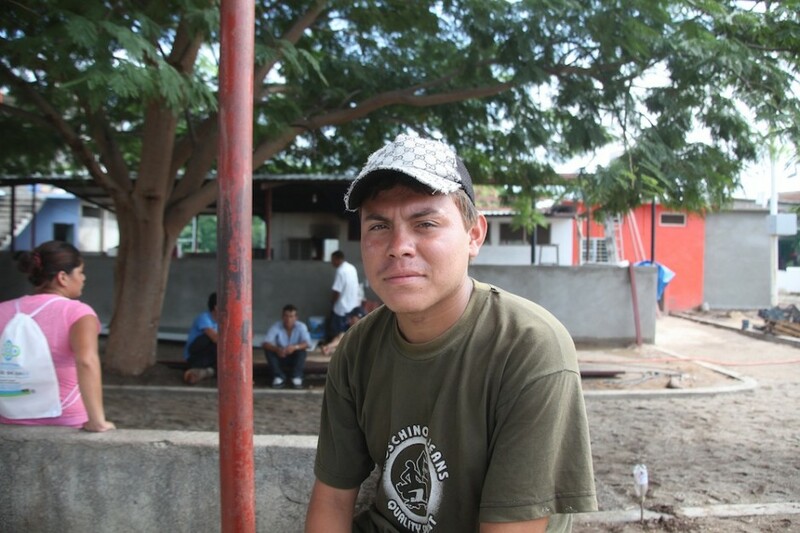 Jaime, from Central America, lives and works at the shelter tending to many of the daily tasks. He is torn about whether to stay or continue north in search of a better life. 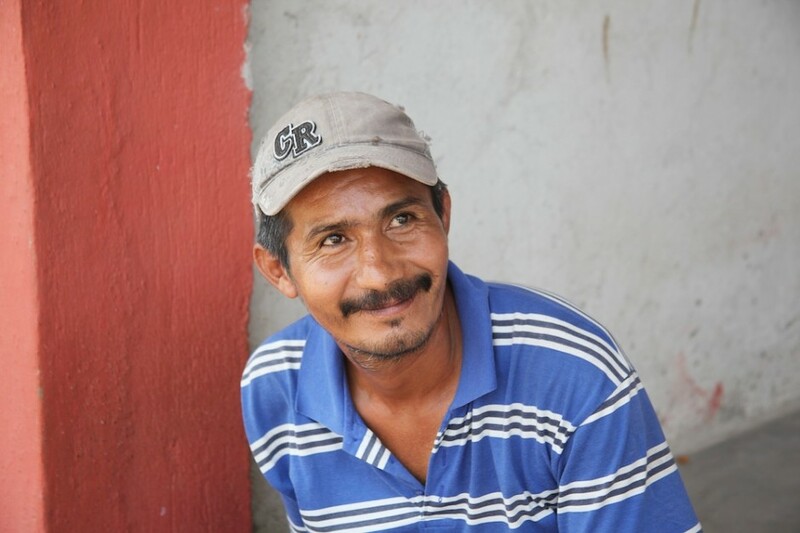 Feeding hundreds of hungry migrants falls into the hands of this mighty man originally from Oaxaca. This lovely little girl snuggles up to her father, the chef, during the staff meeting at the shelter. 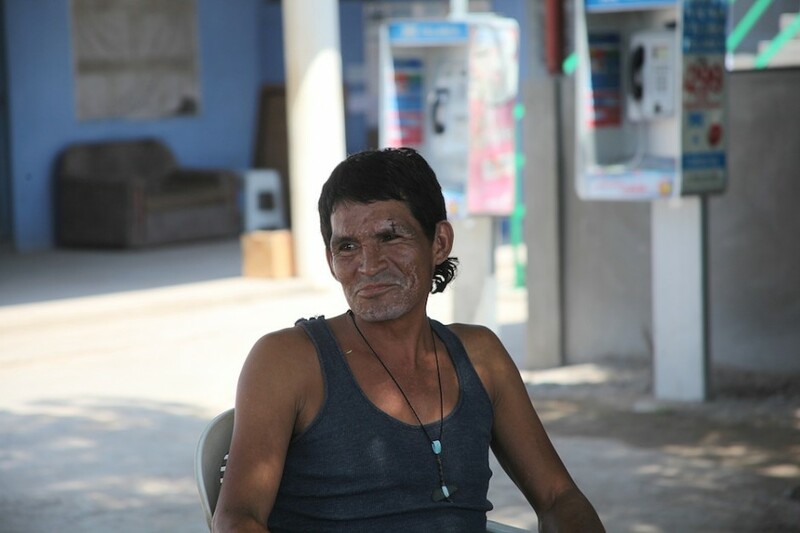 Robbed and beaten upon entering Mexico, Juan recuperates his strength and plans to continue the journey north. This little girl awaits the train’s arrival inside the migrant shelter, which sits about two meters from the train tracks. Beto, originally from Guatemala, arrived at the shelter a few years ago as he made his way north. He is now an integral part of the shelter's team. 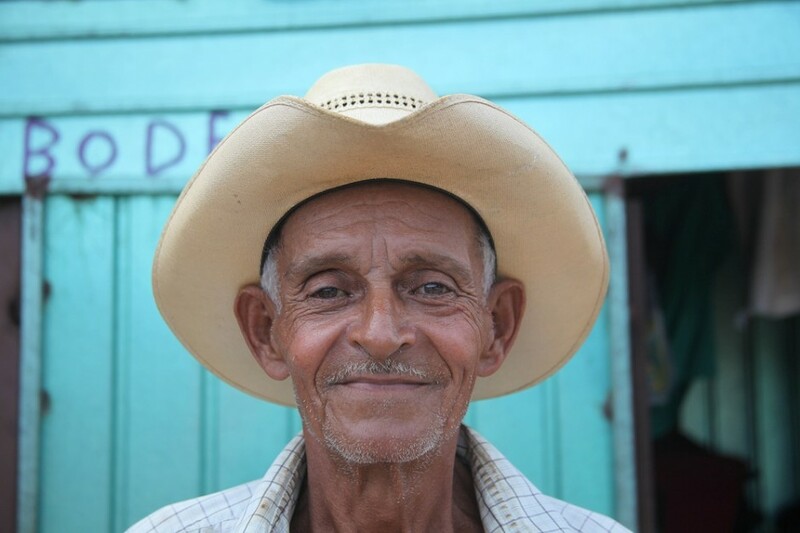 A moment of laughter escapes a migrant who speaks impeccable English, as we joke about gringo stereotypes, a rare moment of forgetting the daunting journey that lies ahead. This family arrived via train from Guatemala. Pregnant with a sick one-year-old and no money or family in the States, the couple decided to return to Guatemala and were escorted by Mexican migration officials in charge of humanely returning migrants to their countries of origin when they choose to return. Kidnapped in Chiapas on the border of Guatemala, Alisa escaped along with three other migrants and walked 10 hours to the coast. 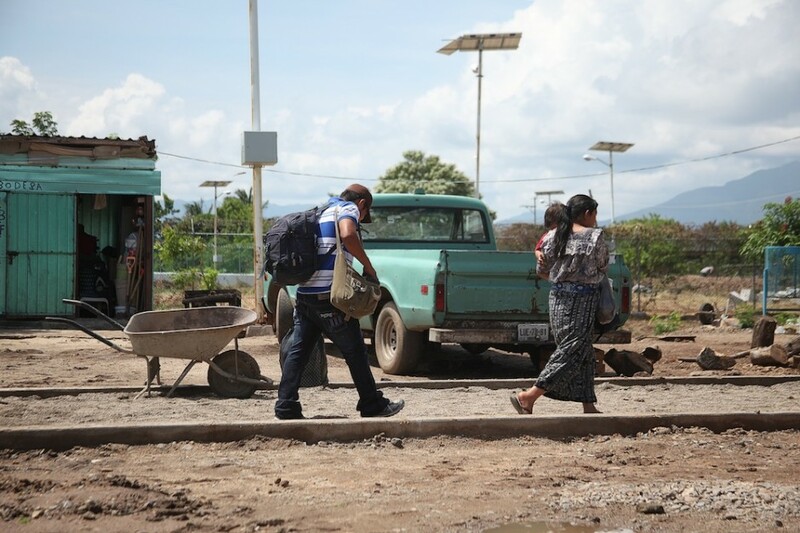 She then made her way to the tracks and boarded the train for Ixtepec. This is her second attempt at crossing. 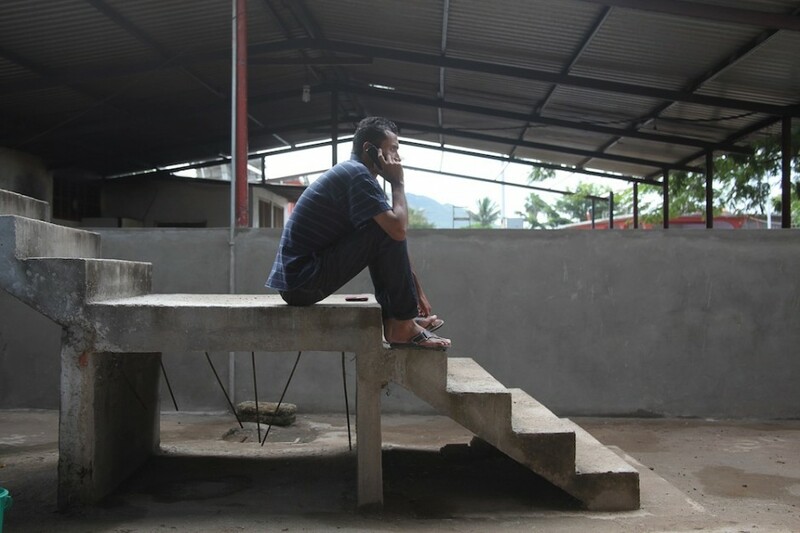 Recently deported, this young man was making his way back to the states where his daughter and girlfriend currently reside. Prior to his deportation, he spent nearly a month in an ICE detention center, eating what he called cardboard with artificial flavors. He is confident that he will arrive, and yet doubt rings loud in his voice. 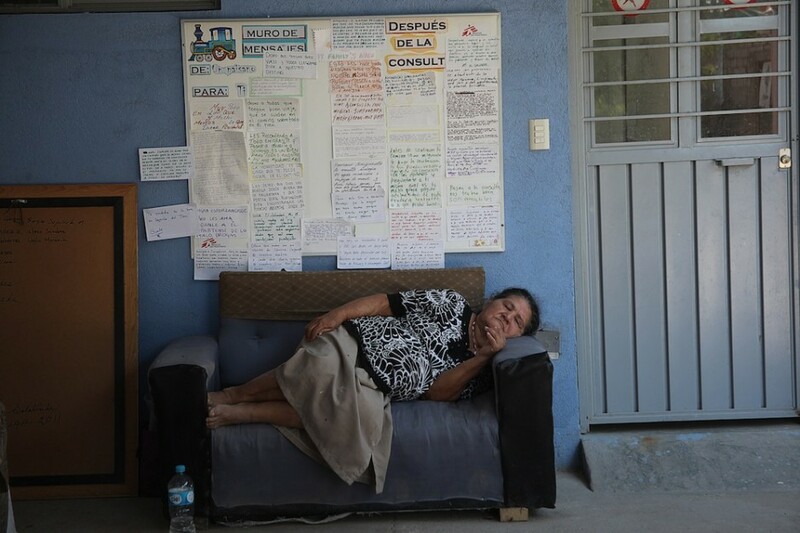 After her daughter’s surgery to remove a brain tumor, Doña Ana had to put up her house in order to pay the hospital bills. She is headed to northern Mexico on the top of the train to work in order to earn enough to get her house back, as she heard that domestic work is easy to find there and the pay is much more than she could earn in her homeland. 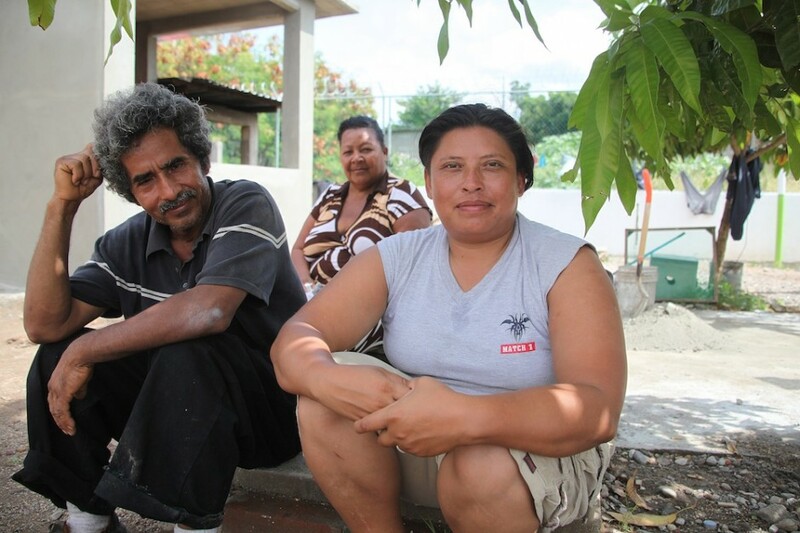 Always with a smile on her face, tears trickle down her cheeks as she tells her story and speaks of her children who await her return in Honduras. 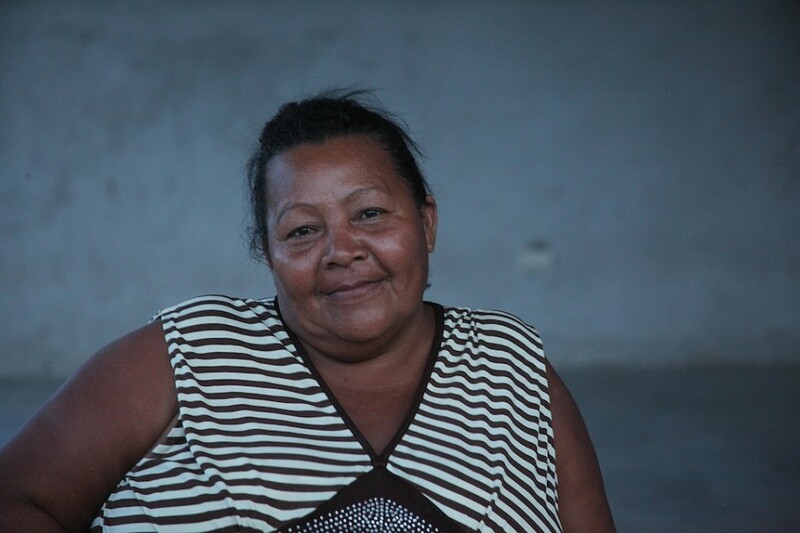 This woman arrived to the shelter walking from Juchitan to see Padre Solalinde. She suffered from what seemed to be extremely painful arthritis. 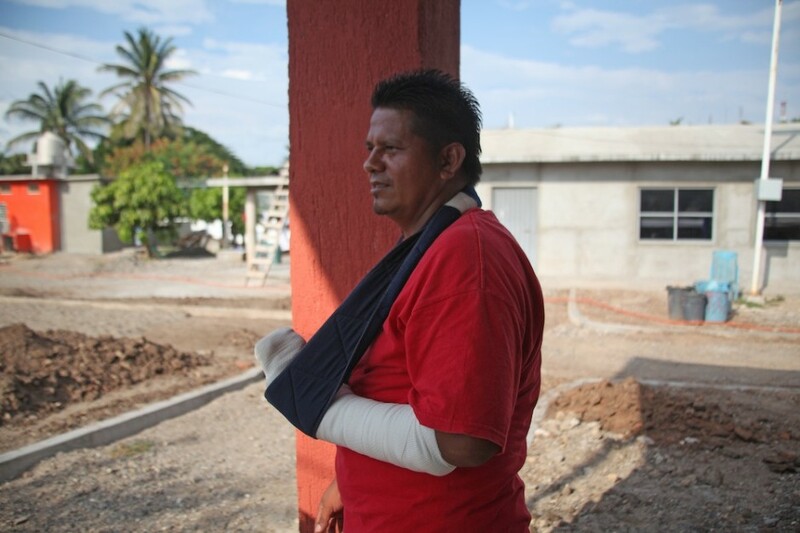 Making his way back north from Guatemala, David was attacked and robbed. He is a gentle soul and an excellent cook. 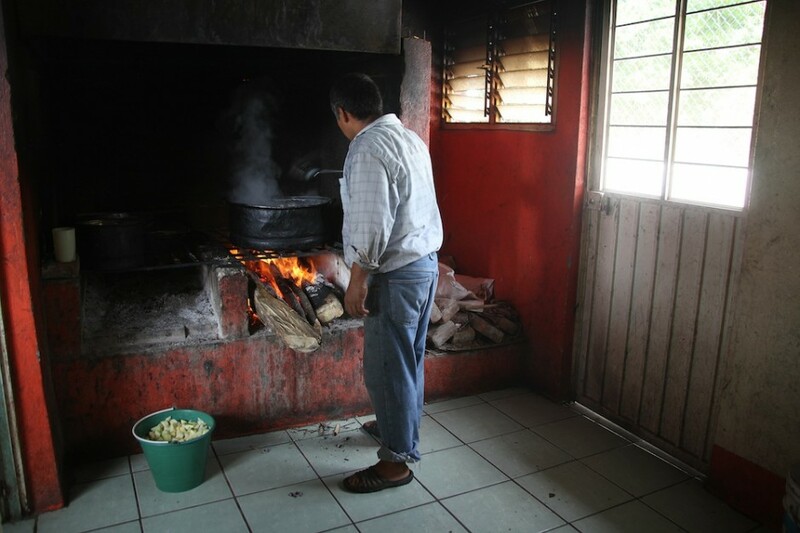 He spent years in the States working as a chef, a profession he excels in.